DI & RO Systems – Messplay Machinery Co.
Aquamatic valves are the standard in diaphragm operated poly valves for demineralized and RO water systems. They offer simple design with important options like position indicators and a variety of end connections to suit any need. 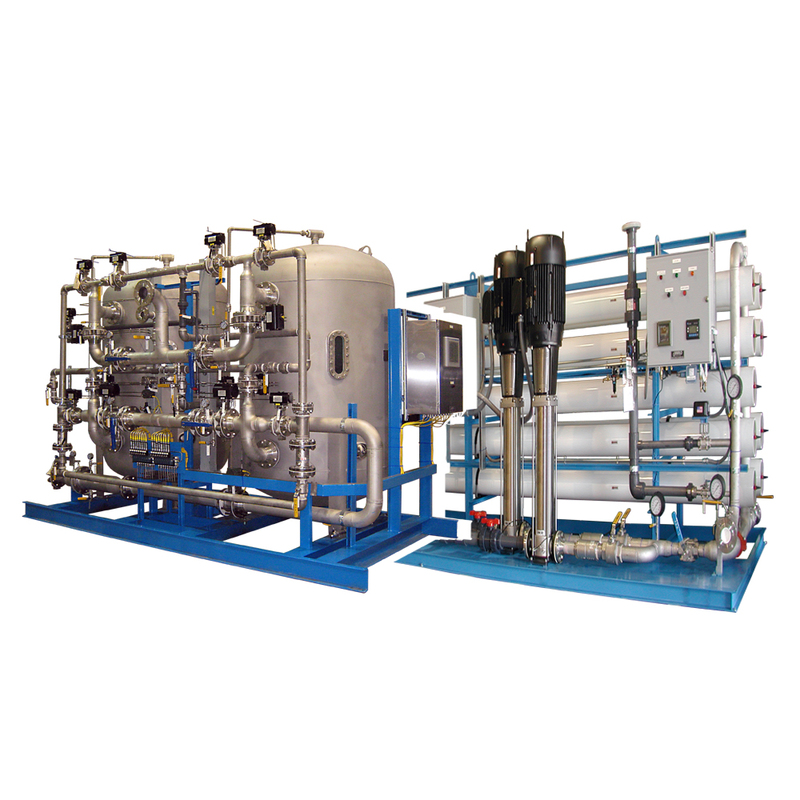 Marlo DI and RO systems generate demineralized water of different purities for general industrial and specialized processes that require a unique level of water quality. Standard and custom built systems ensure that every end user gets exactly what they require for their process.